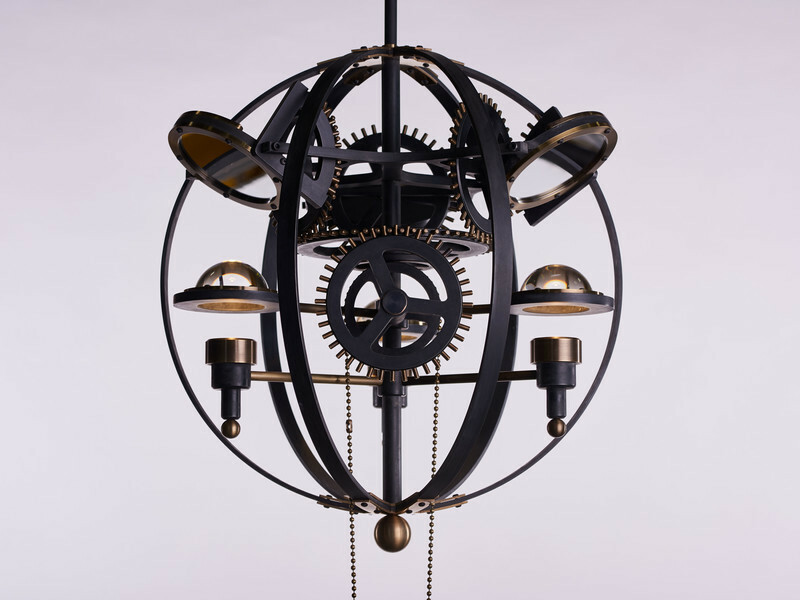 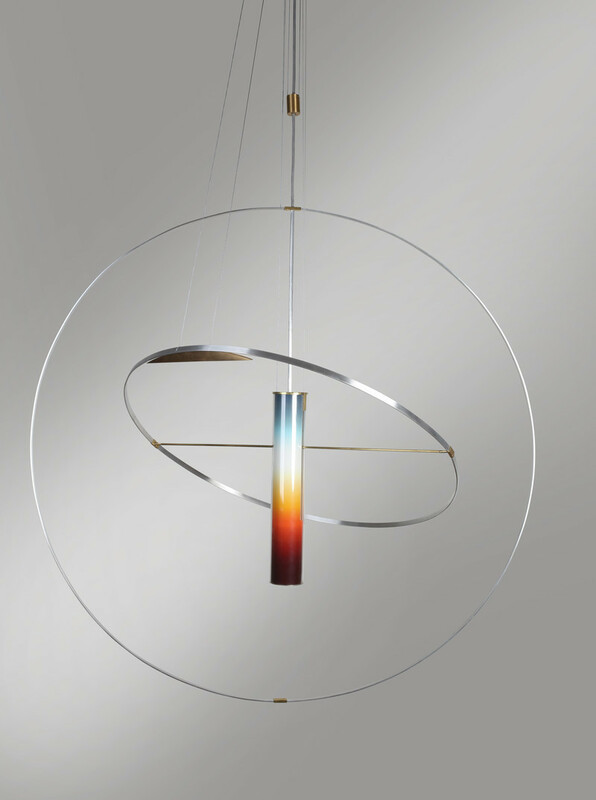 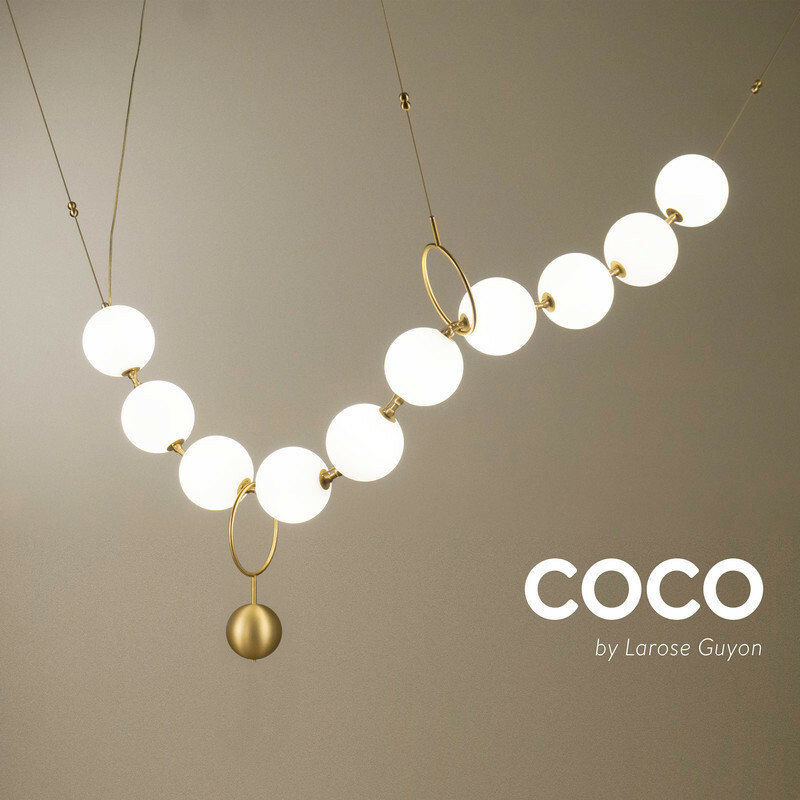 Larose Guyon, a high-end brand infusing art, life and luxury into each timeless, handcrafted creation, is proud to unveil Coco by Larose Guyon, a unique luminaire fusion of jewellery and light. 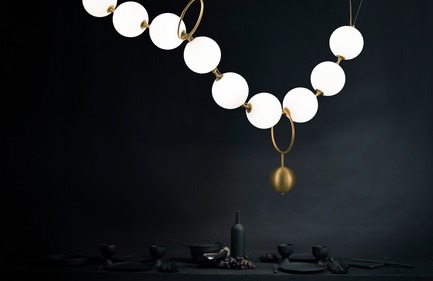 Officially launching in New York in January 2019, the hand-blown, 10-globe luminaire evokes the suppleness of a string of pearls, paying tribute to the artistic elegance of Gabrielle Chanel, more commonly known as ‘Coco’. 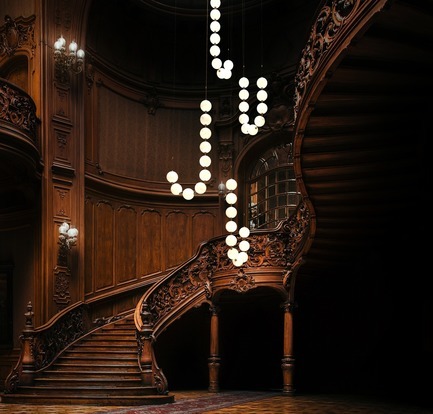 Coco draws inspiration from Chanel’s fusion of jewellery and fashion, when pearls were as likely to be sewn into the fabric of her elegant evening gowns as to be worn around her neck. 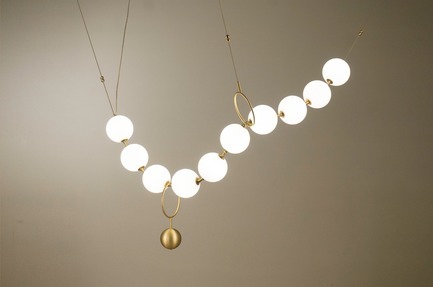 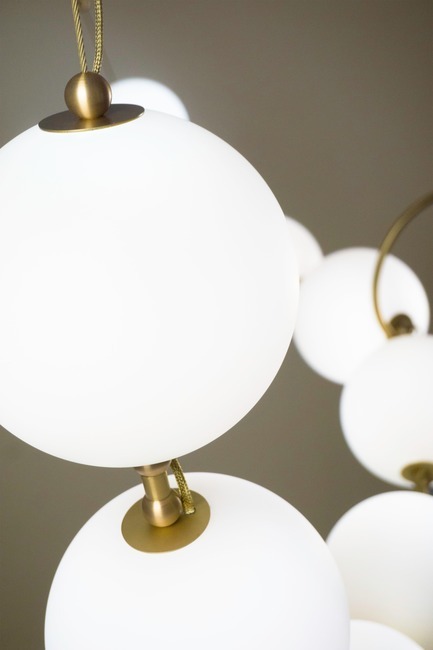 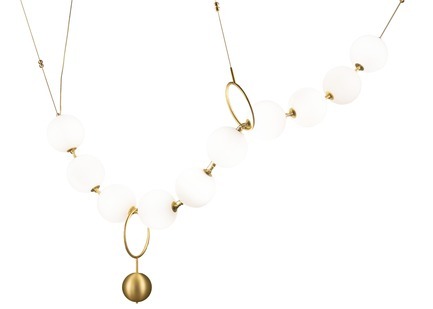 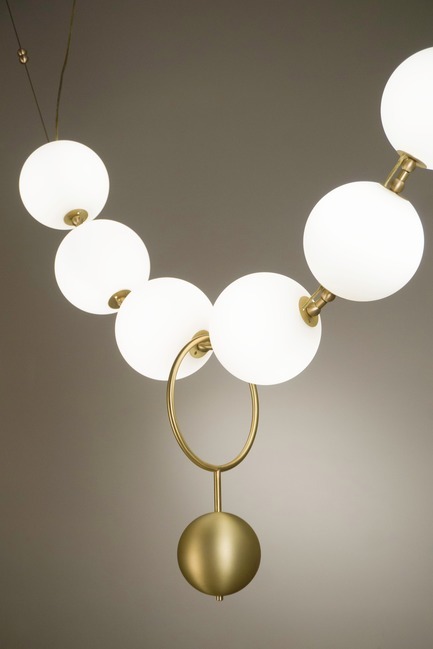 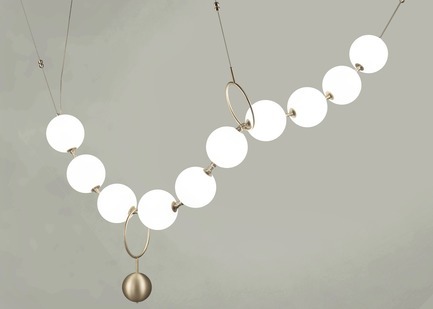 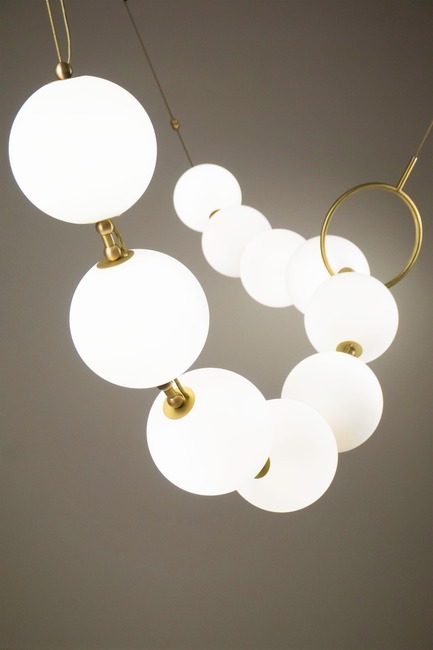 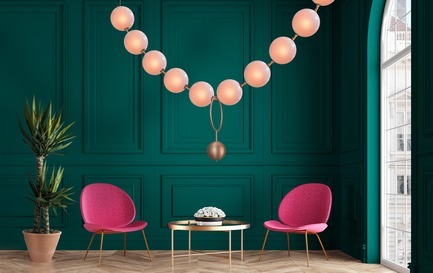 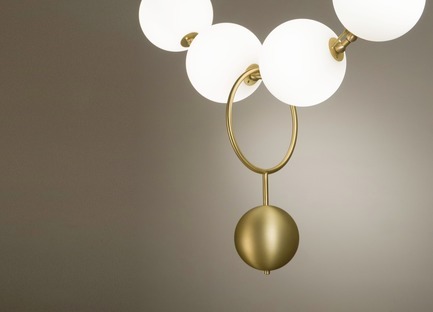 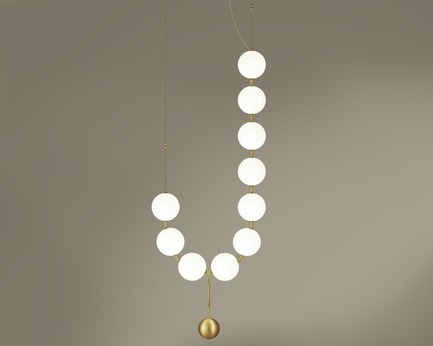 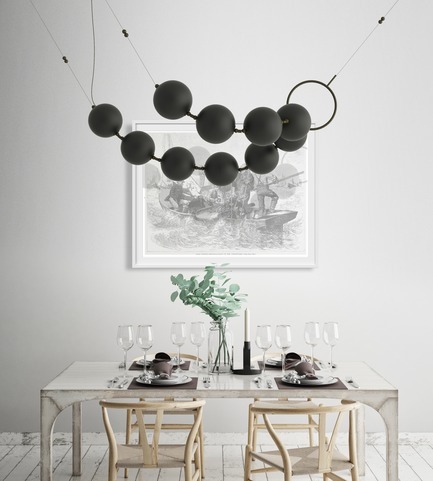 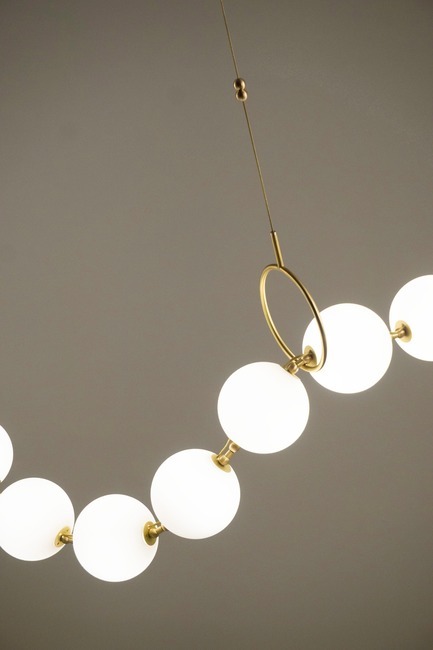 Handcrafted by local artisans, the luminaire’s 10 hand-blown glass globes form the essence of a pearl necklace, with each luminous jewel connected via flexible junctions. 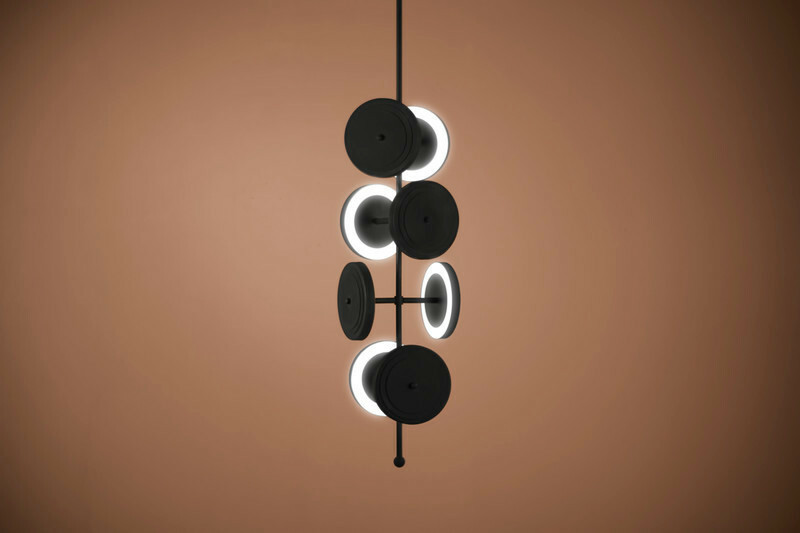 Its flexibility is complemented by counterweights, hooks, ceiling fasteners and accessory rings, fueling the imagination by enabling a variety of unique configurations adaptable to a multitude of environments and unique spaces. 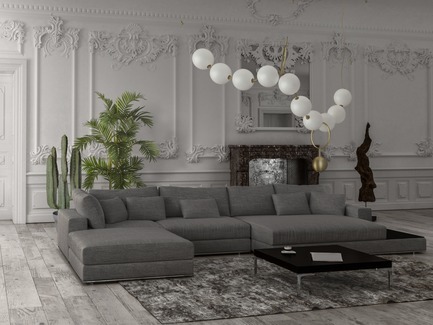 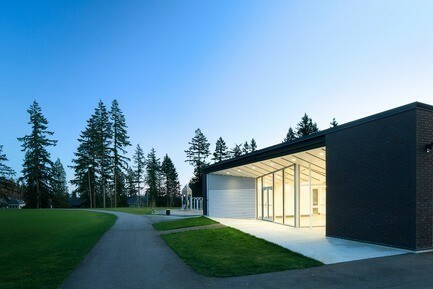 The company’s artistic approach flows beyond the visual to encompass the emotional and behavioral, with a focus on designing works of light that not only illuminate the spaces where people gather, but also infuse those spaces with the elegance, poetry and symmetry of a sophisticated lifestyle. 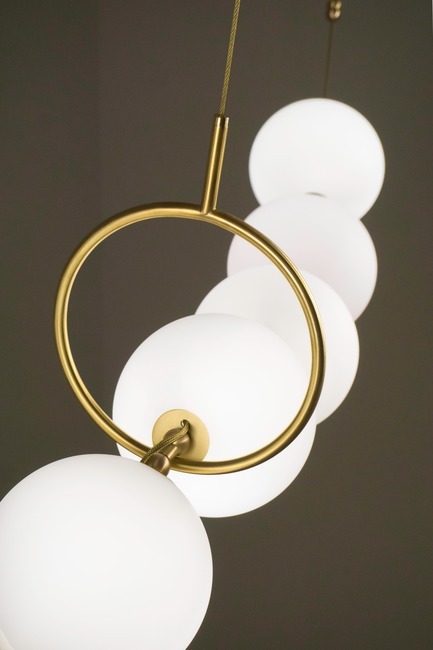 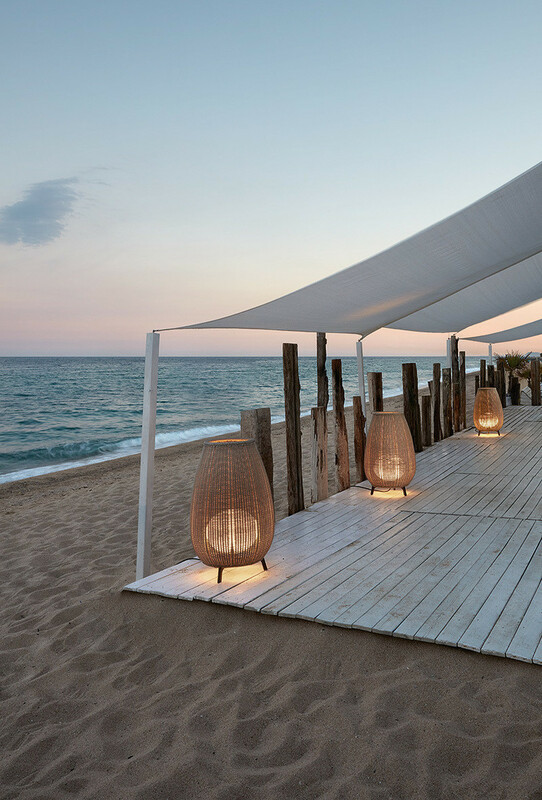 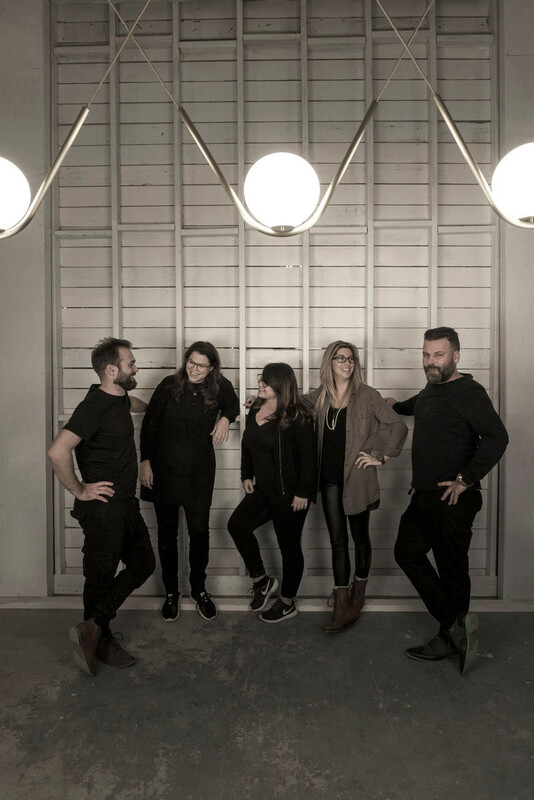 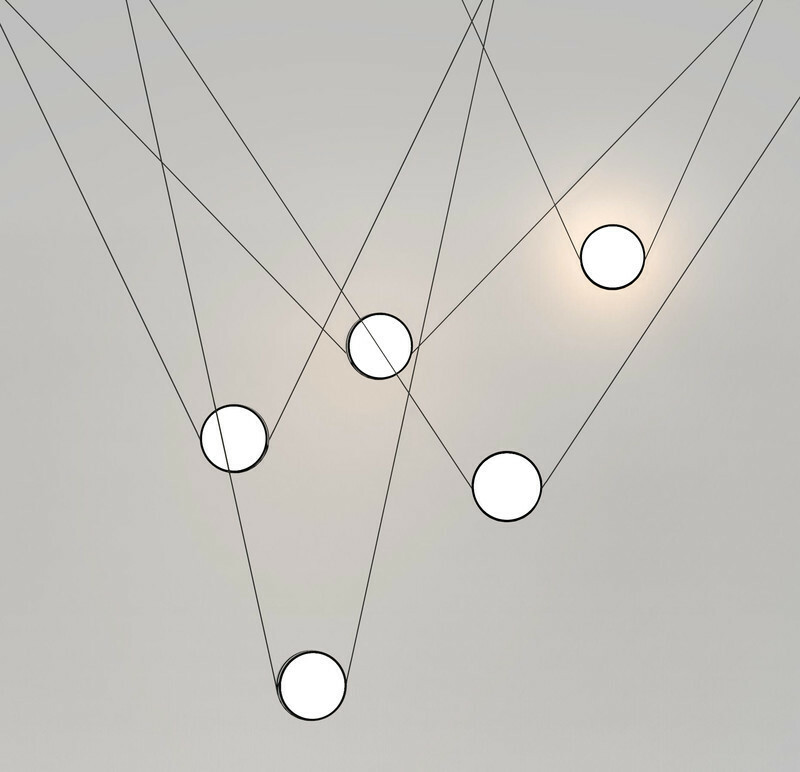 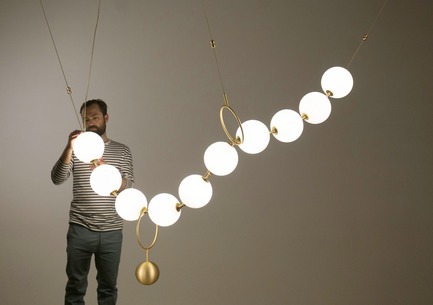 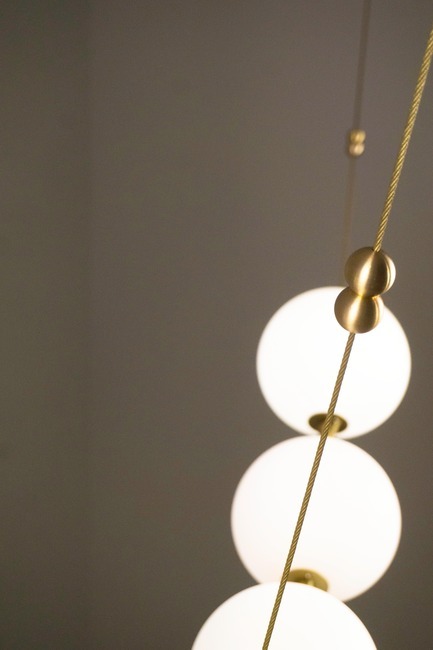 Using only the highest quality materials, Coco is a functional work of lighting art, handmade by a team of conscientious and meticulous craftsmen who are passionate about the quality of their work. 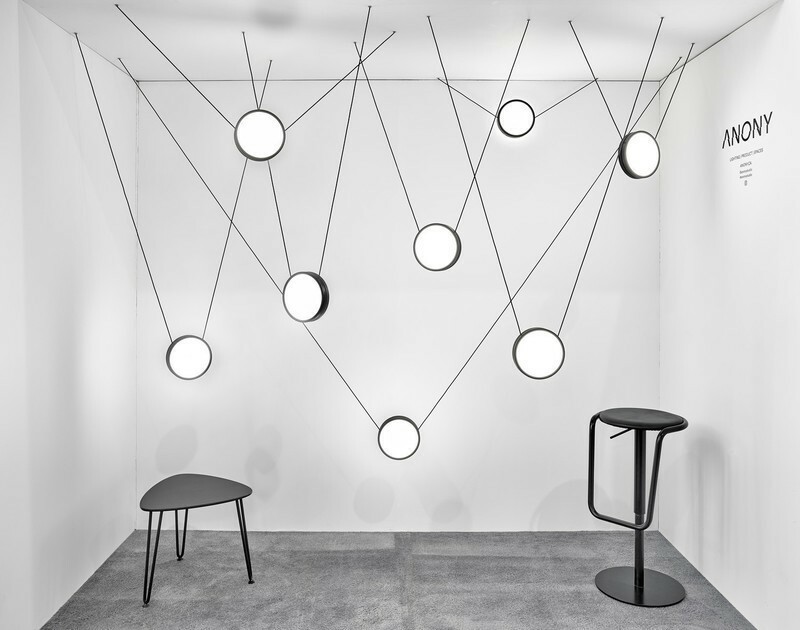 In addition to the flexible geometric configurations offered by the luminaire, a choice of globe tints and finishes, including aged copper, aged brass, satin black and satin nickel, ensures that every installation of Coco by Larose Guyon is a truly unique creation. 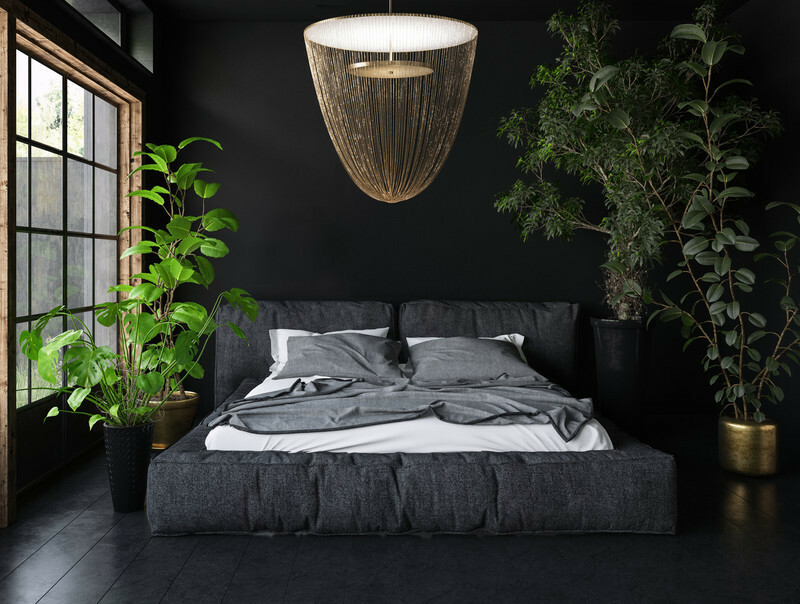 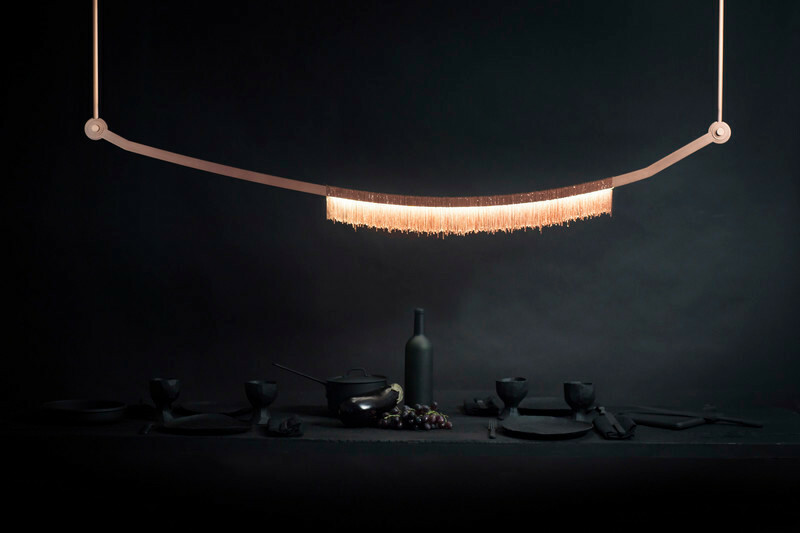 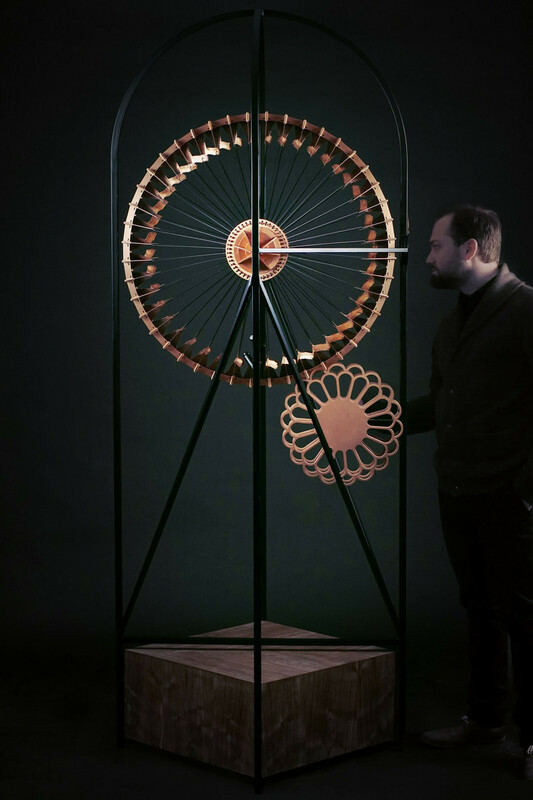 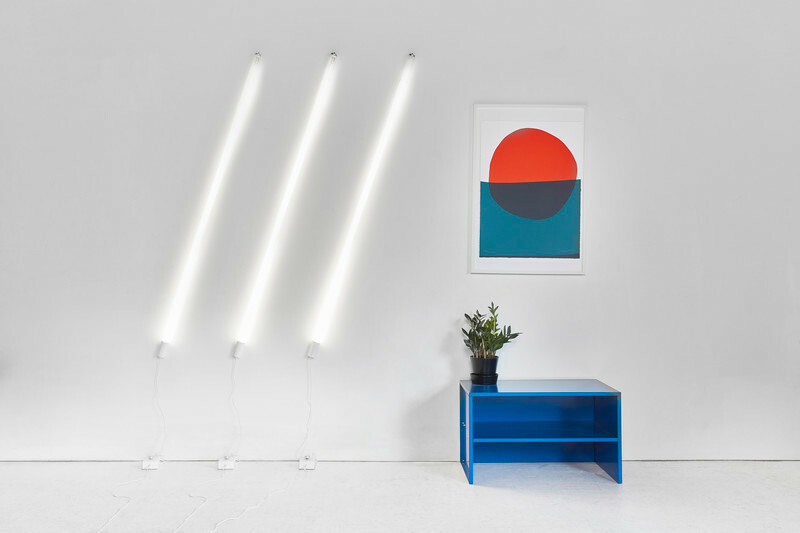 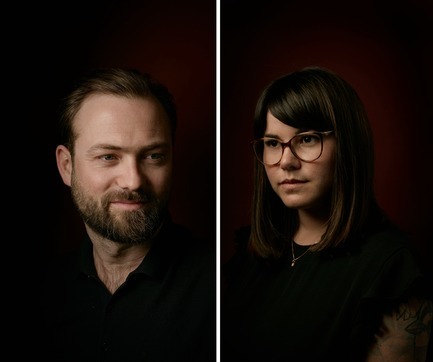 Founded in 2014 as a fusion of artistic creativity between Audrée L. Larose and Félix Guyon, the company designs and manufactures original and exceptional lighting fixtures and home furnishing objects that are distinguished by their high quality materials and impeccable craftsmanship. 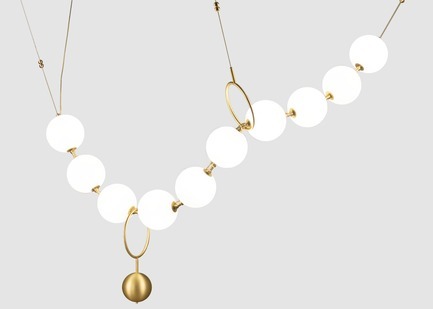 Larose Guyon creations are simple and elegant, yet sophisticated and functional, combining romantic aesthetics with the poetic beauty of life and human emotion. 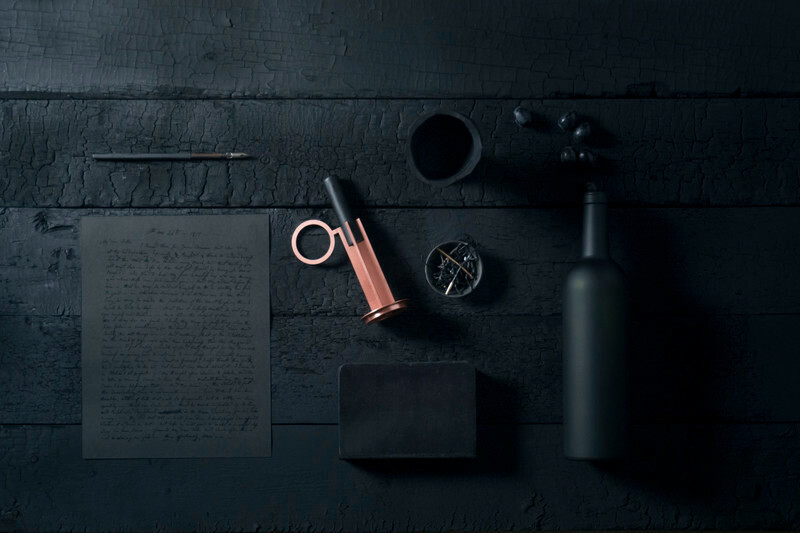 All products are handcrafted by local Quebec artisans, inspired by art, nature, history and tradition. 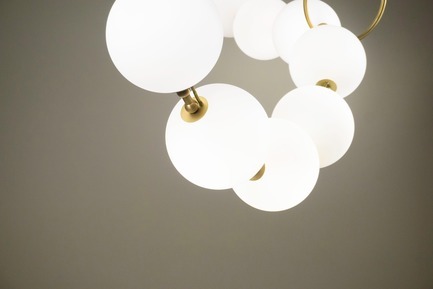 The company takes pride in its discernible approach to refinement and distinction, as well as in its direct and personal approach to connecting with its customers. 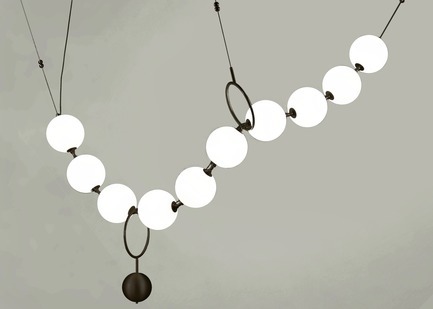 See technical sheet attached for more details.